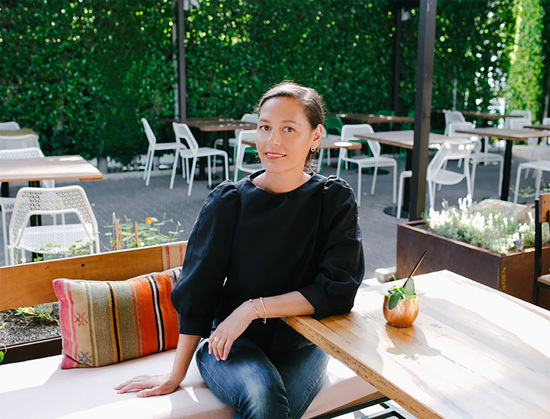 So excited to be featured on GOOP today, talking about acclimating to LA, the best things about working on LE CATCH, and what I like to do off-line. Plus, a few of my latest and greatest shopping finds. Check it all out here! Great feature, and you look gorgeous as ever, Marlien! Congratulations on this feature Marlien! You look absolutely lovely and I loved reading some of the backstory of Le Catch. Oh how I miss you sweet Southern California...to simply throw on a sweater when that late night chill comes in and not have to worry about any other layers. Bye, bye good life for me...hope you enjoy your new digs! Great feature. I love that top you have on!